The importance of heirloom, non-GMO seed has recently been made exceedingly apparent with an odd discovery at an archaeological dig at the First Nation’s Menominee Indian Reservation in Wisconsin. 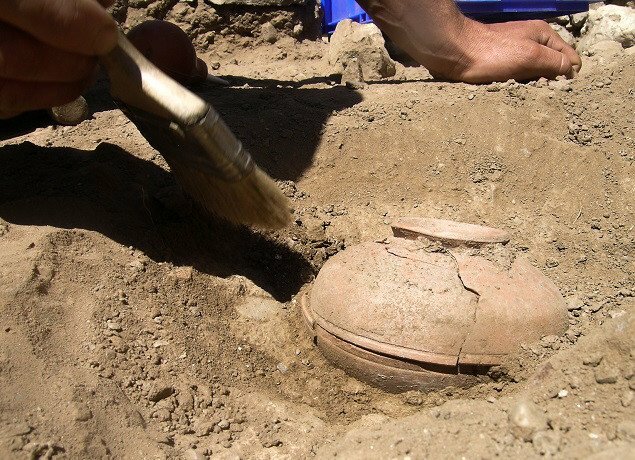 A clay vessel about the size of a tennis ball was pulled from the earth. After carbon dating, researchers found an assortment of seeds that they say are more than 800 years old. One of the seeds was a squash variety thought to be extinct. A group of Canadian students decided to see if the seeds would yield anything. When they planted the ancient heirloom squash seeds that had been buried for hundreds of years, a squash grew – and handsomely. The largest specimen from the resurrected seed grew an entire 3 feet long and weighed 18 pounds. 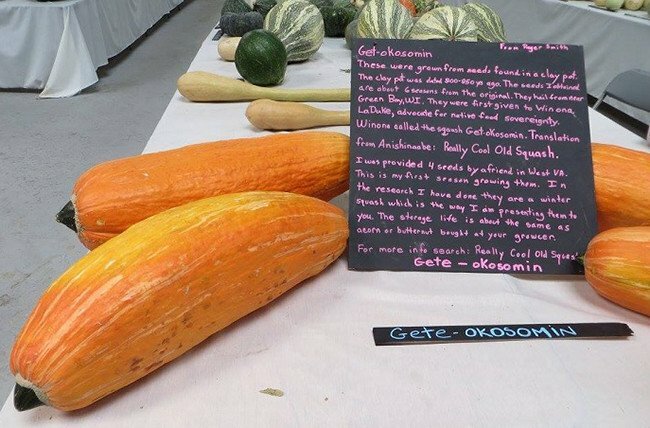 Named “Gete-okosomin,” which translates to mean “Big Old Squash” or “Really Cool Old Squash,” the seed represents our sovereignty through the ages and the importance of heirloom seed-saving. This ancient seed also reminds us how ridiculous it is that biotech companies spend millions of dollars trying to patent seeds while seeds provided by Mother Nature are able to stand the test of time. The resurrection of Gete-okosomin also shows us that ancient indigenous people were wise enough to save seed by placing them in vessels. Why should we not carry on that time-honored tradition of seed saving to protect our food supply? I have magic beans for sale if interested?